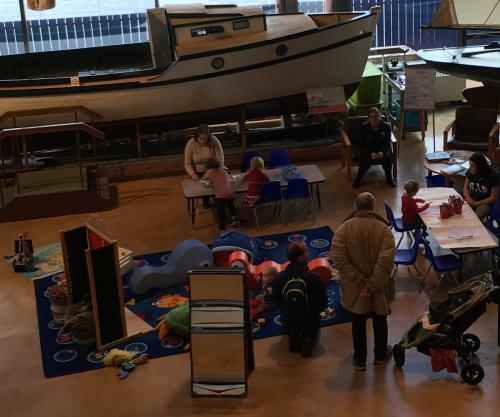 We are pleased to invite young families, daycares, and newcomers to the museum every Wednesday morning for a chance to explore our space and have fun! Drop-in and unlock your creativity and imagination with our puppet theatre, various toys and colouring sheets. Enjoy our themed story times and crafts, with different monthly themes! If you’re wanting to enjoy reading with more quiet time, we have a selection of books offered in English and other languages for young readers. Our self and staff guided activities vary each week. In the New Year, stay tuned for special guests appearing every second Wednesday of the month! 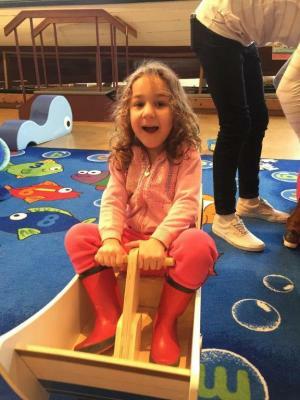 Contact our reception at (902) 424-7491 for more details, or if you are a daycare planning to make a visit (so we can prepare for your arrival!). 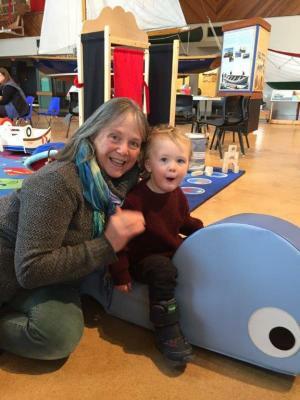 Our museum is always free for children five years and under and we welcome daycares and their teachers to come! *Please note - new date February 27: Special guest author Jacqueline Halsey will read her book “the Terrible, Horrible, Smelly Pirate” at 11:00 am! March 13; Special guests Classical Munchkins from Symphony Nova Scotia. Special musical performance at 10:30 am!